It's not Just Speed Cameras Catching bad Drivers in Oman! 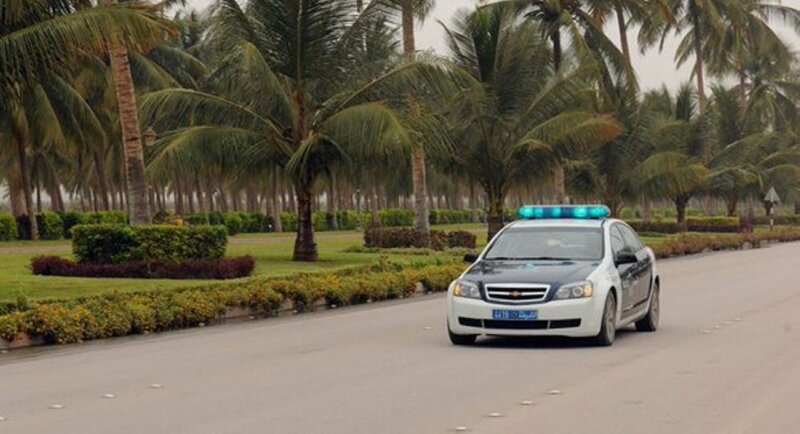 The Royal Oman Police have expressed to drivers that they don't only use speed cameras to catch speeders! It was announced this week that the ROP use many measure to catch drivers travelling over the speed limit. Now obviously the ROP have been clever and not revealed their other tricks to catch speeders, with one police official speaking to Times of Oman saying: "There's a simple solution - don't speed." Wise words! 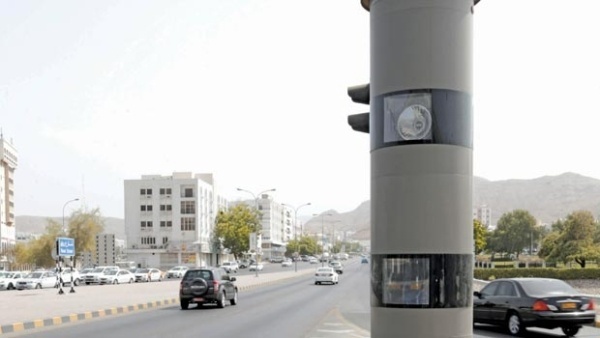 The new measures of catching speeders are being kept under wraps to avoid drivers attempting to 'trick the system' currently with the stationary speed cameras all over Oman's roads, drivers slow down when approaching them to trick the camera into thinking they were never speeding in the first place. In 2016, more than half of all of Oman's car accidents were due to speeding, earlier this year the National Centre for Statistics and Information released a report revealing that speeding caused 2,499 accidents, 2,052 of which resulted in death. Head of Oman Road Safety Association, Ali Al Barwani spoke to Times of Oman about the new measures in place saying: "We welcome any new measures, but mostly we welcome all knowledge of these measures so that they are actually effective in deterring people who speed on the road."